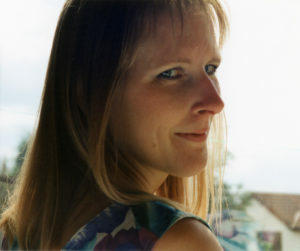 Claire Robinson, MPhil is editor at GMWatch, a public news and information service on genetically modified (GM) foods and crops and their associated pesticides. The layout of the book enables those readers with limited time to read the chapter summaries, while providing more detail and full references for those who require them. At 164 pages of paperback size, this new condensed version is shorter and more accessible than the authors’ 330-page report by the same name, which has been downloaded over half a million times. 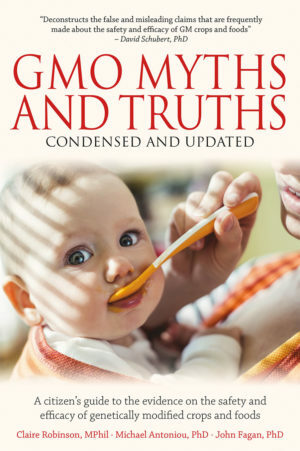 The book shows that conventional breeding continues to outstrip GM in developing crops that deliver high yields, better nutrition, and tolerance to extreme weather conditions and poor soils. In agreement with over 400 international experts who co-authored a UN and World Bank-sponsored report on the future of farming, the authors conclude that modern agroecology, rather than GM, is the best path for feeding the world’s current and future populations in a safe and sustainable way. Some would have us believe that the case against genetically modified (GM) crops and foods is based on emotion, not science, and that to oppose GM crop and food technology is to be anti-science. The same people claim that GM crops offer higher yields and better nutrition, that they are safe for health and the environment, that they reduce agrochemical use, and that they are needed to feed the world’s growing population. This book, co-authored by two genetic engineers and a writer/researcher, exposes these claims as false, using scientific and other documented evidence. 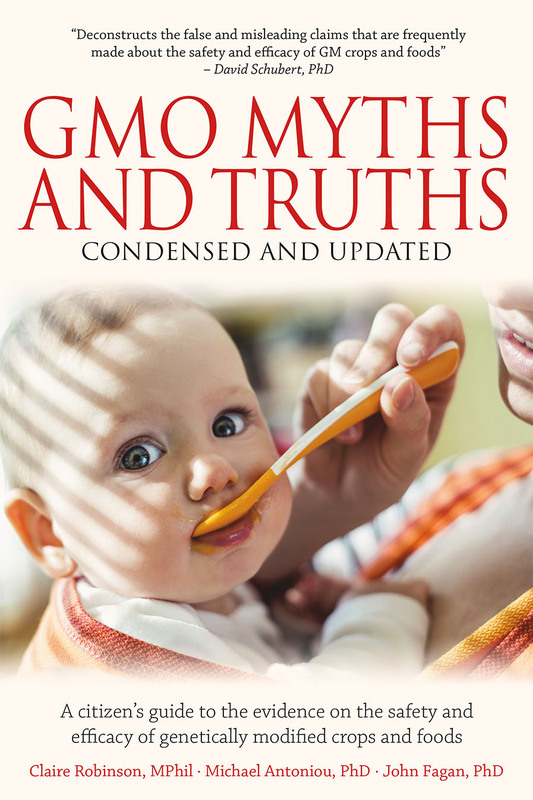 GMO Myths and Truths summarizes the facts on the safety and efficacy of GM crops and foods in terms that are accessible to the non-scientist but still relevant to scientists, policymakers and educators. The evidence presented points to many hazards, risks, and limitations of genetic engineering technology. These include harm found in animal feeding and ecological studies, which in turn indicate risks to health and the environment posed by GM crops and foods. 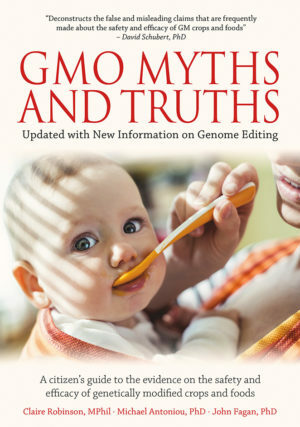 This updated 4th edition includes a new chapter on genome-editing techniques, which are being promoted as crucial to the future of food and agriculture. It explains why these techniques are genetic modification procedures, why genome-edited foods and crops pose similar risks to health and the environment as old-style transgenic GM methods, and why consumers should insist that these products are strictly regulated and labelled. The new edition is also updated with new research pointing to the health dangers of the pesticides associated with GM crops. The layout of the book enables those readers with limited time to read the chapter summaries, while providing more detail and full references for those who require them.